COA Youth & Family Centers, 2016 MANDI Award Winners | Hupy and Abraham, S.C.
COA Youth & Family Centers was recently recognized at the 2016 Milwaukee Awards for Neighborhood Development Innovation, or MANDIs. 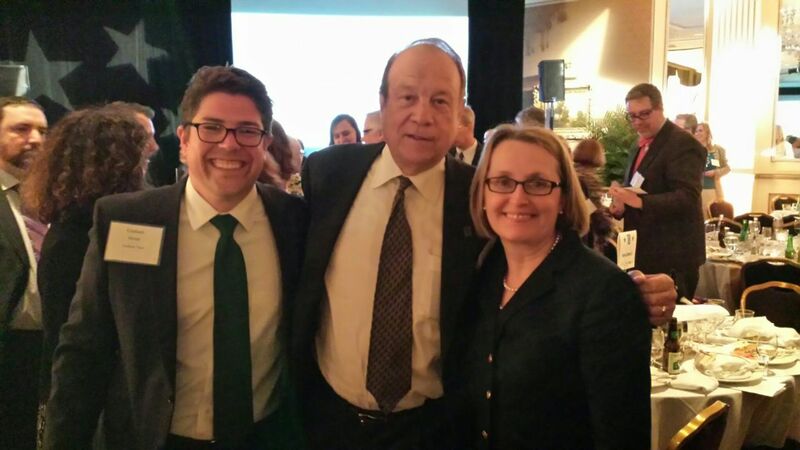 As long-time supporters of COA’s mission to help Milwaukee children, teens and families via its many educational and recreational programs offered through its urban community centers, Hupy and Abraham wishes to congratulate COA on this great honor. Attended by over 850 people, the 2016 MANDI awards celebrated Milwaukee’s neighborhoods, and the committed individuals who work daily to make their communities a better place. COA won both the Cornerstone Award, which recognizes an organization for their commitment and effectiveness over time, and the People’s Choice Award where the winner was chosen by the community who cast over 2,500 votes. As well, Moody Park and Milwaukee County & Community Partners (which includes COA) won the Public Space Award, recognizing a public space that helps to build up the community. Attorney Michael Hupy currently serves on the COA Youth & Family Centers board of directors, and the Oscar Gala committee. As a result, the firm regularly lends its support to this essential community organization. Recently, Hupy and Abraham was recognized as the Rising Star Sponsor at the 2016 COA Hollywood Gala. The firm was also a proud sponsor of the COA 2015 Skyline Music series, the 33rd Annual COA Parents of the Year Luncheon, and was pleased to make a scholarship contribution to COA’s HIPPY program (Home Instruction for Parents of Preschool Youngsters) at the 2015 COA Hollywood Gala. Congratulations to COA from all of us at Hupy and Abraham – your positive impact in the community is felt by all. Dedicated to doing well by doing good, Hupy and Abraham has donated more than $500,000 to more than 250 worthwhile causes like COA Youth & Family Centers in the last three years.